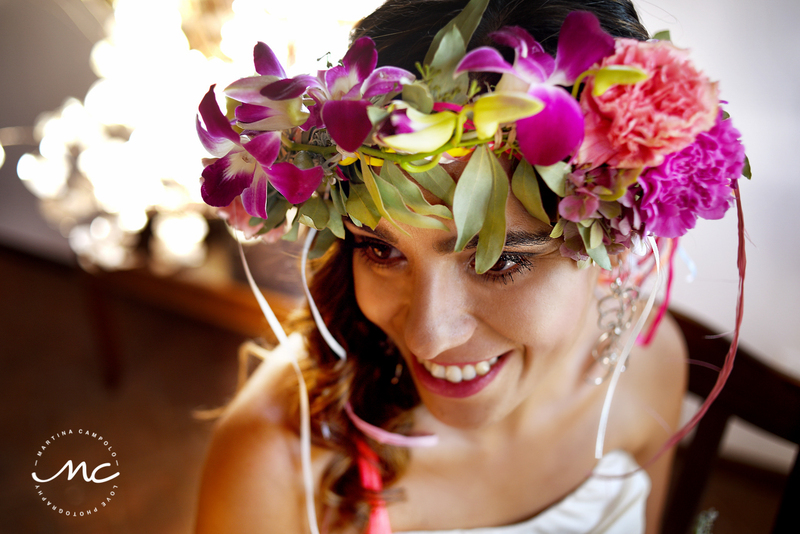 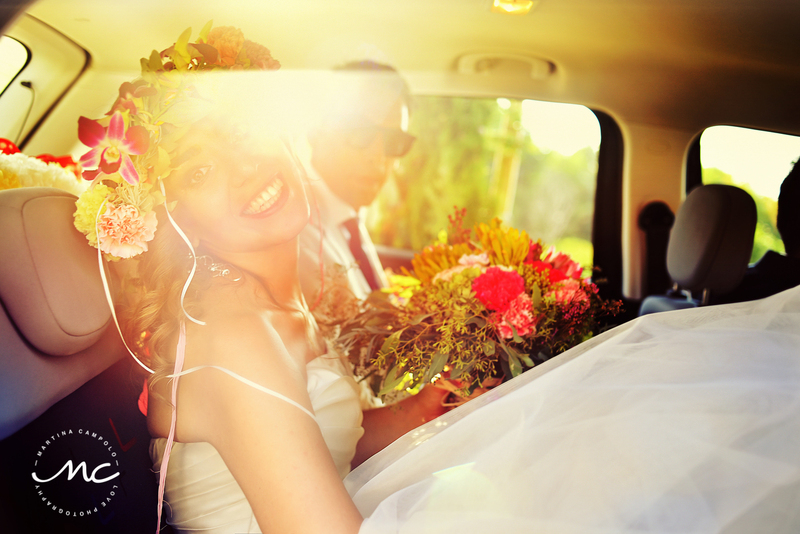 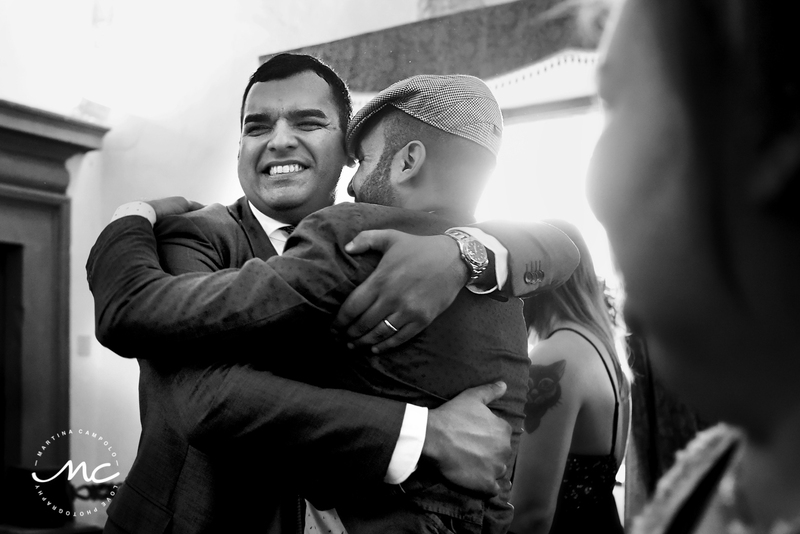 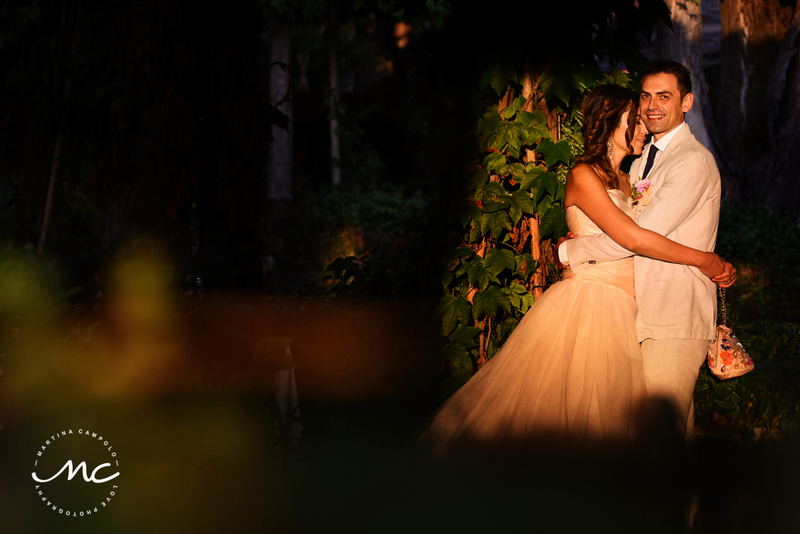 Marcela & Mauro tied the knot surrounded by love, nature and their favorite people. 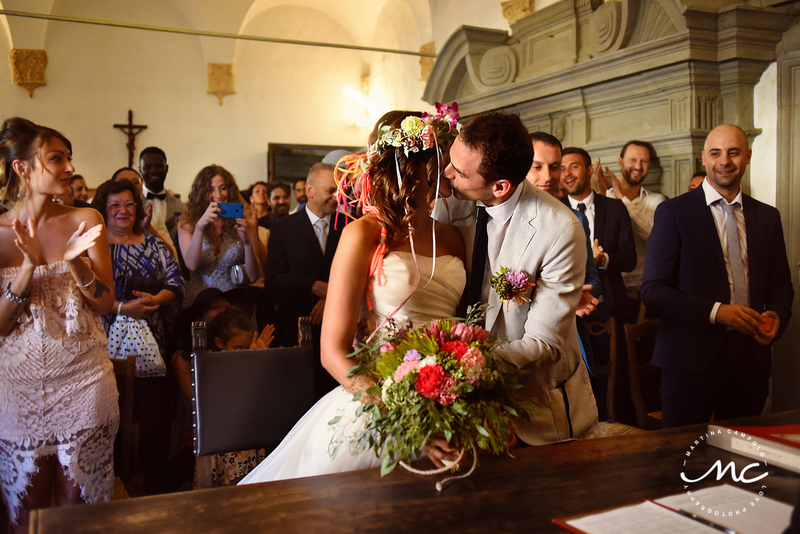 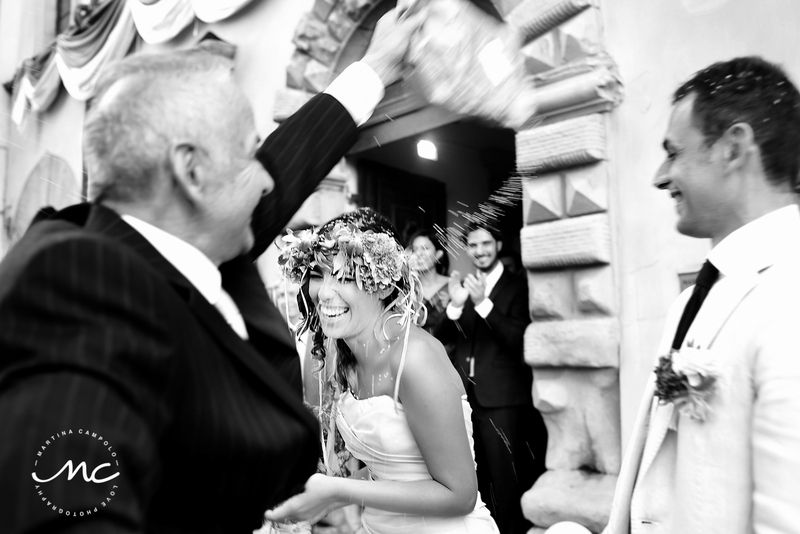 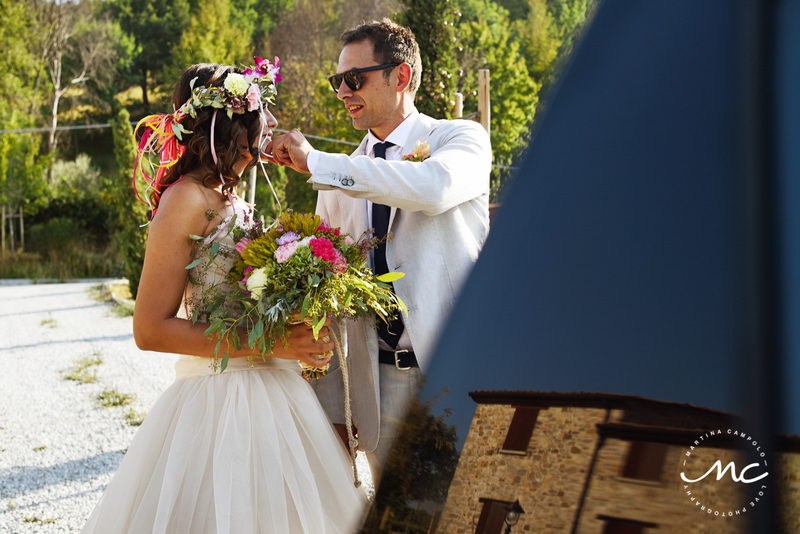 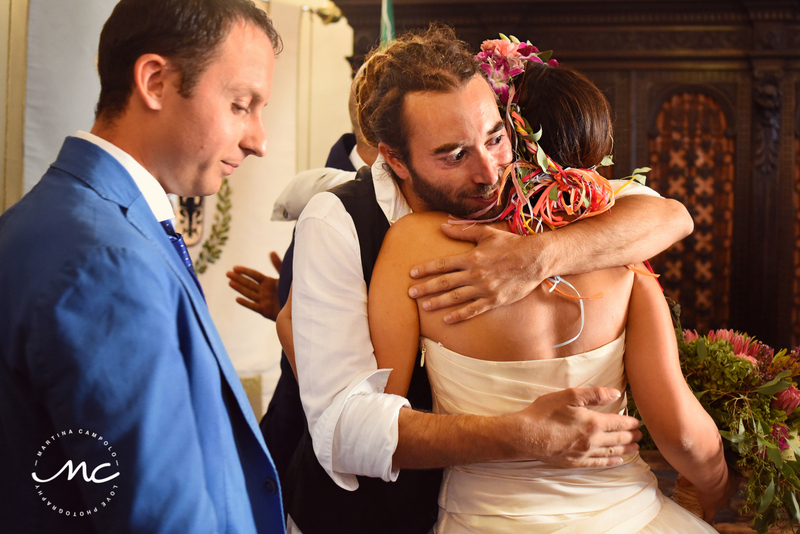 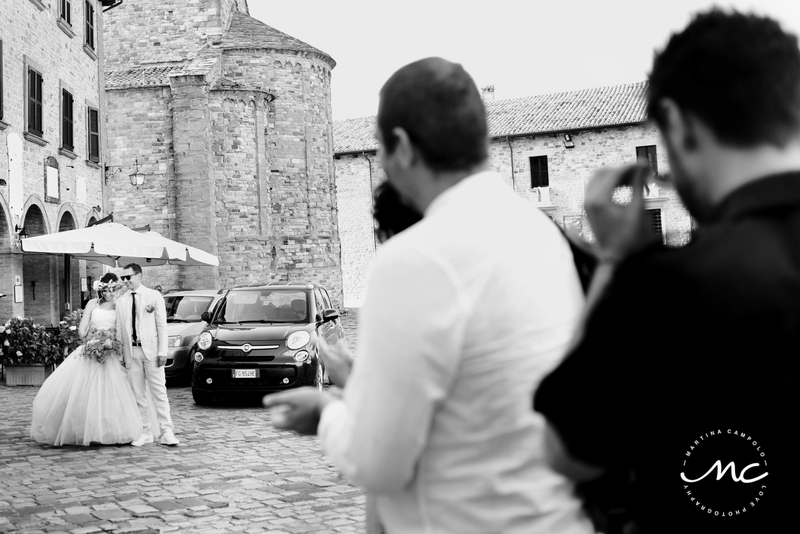 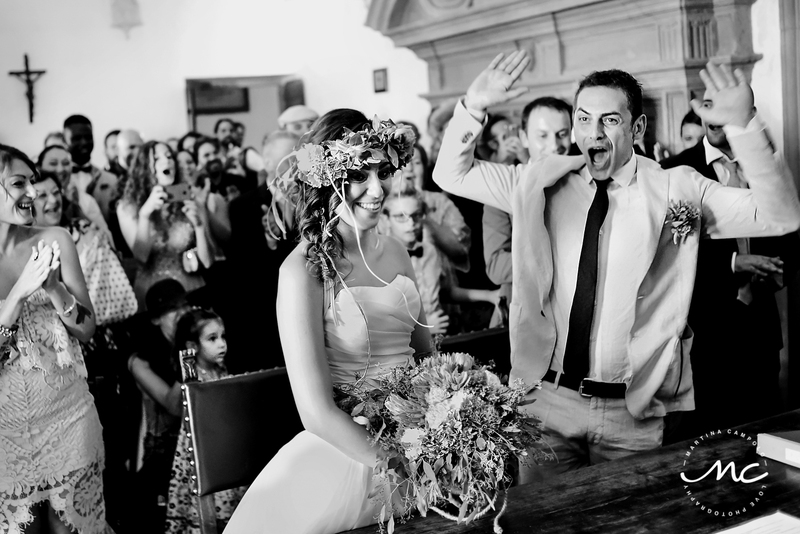 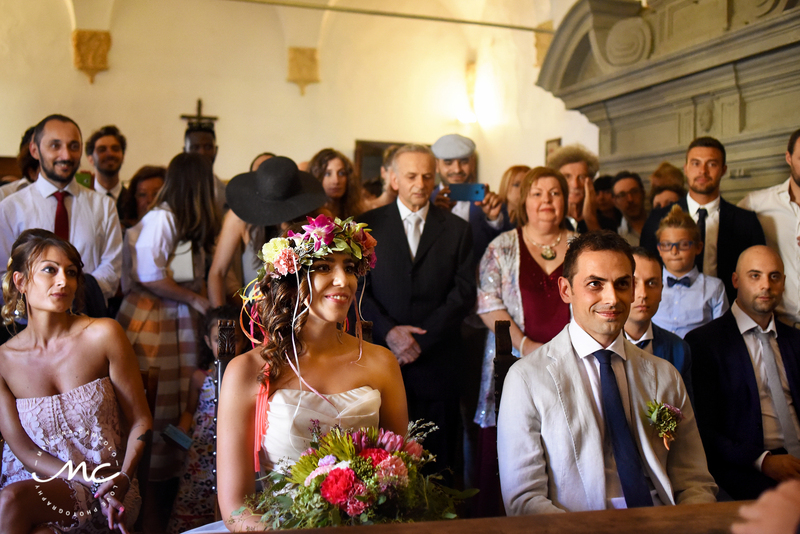 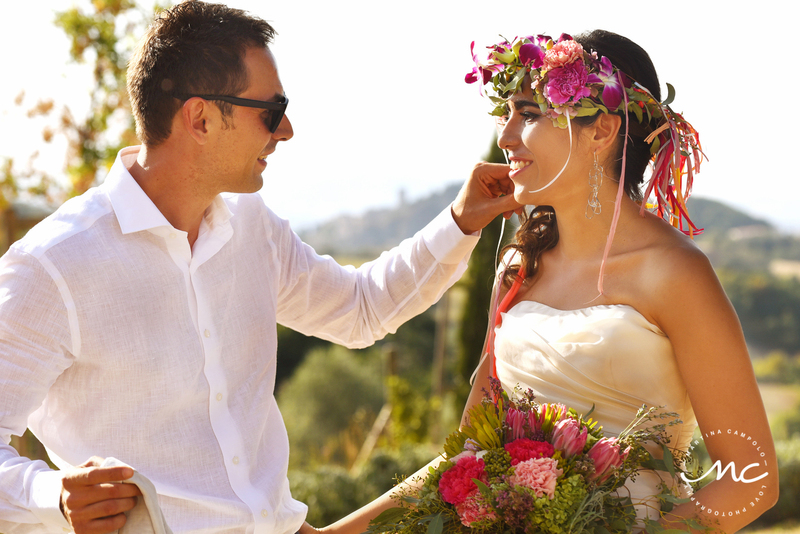 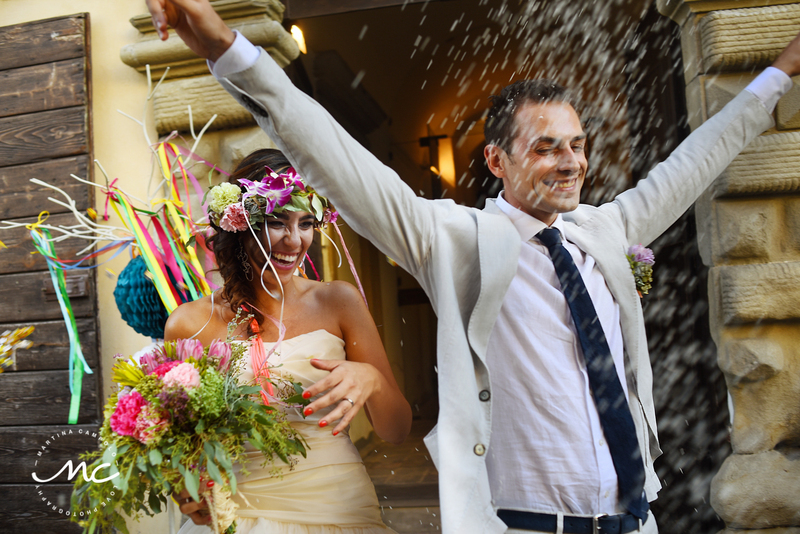 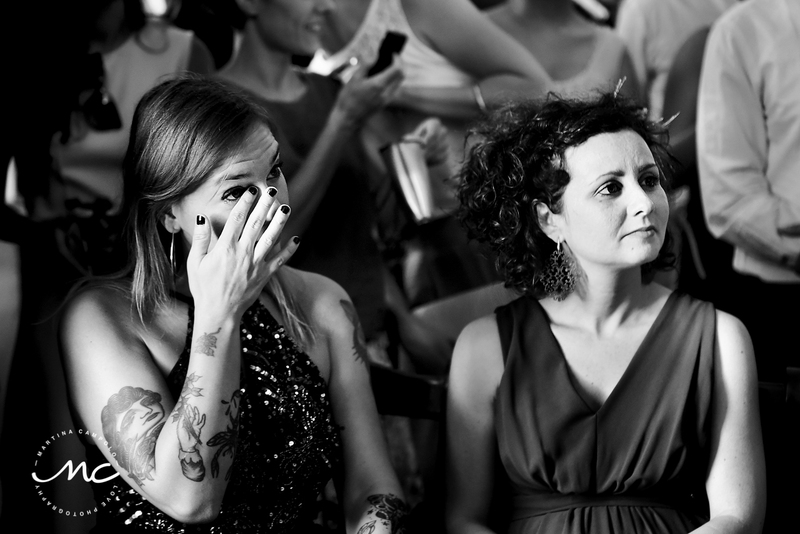 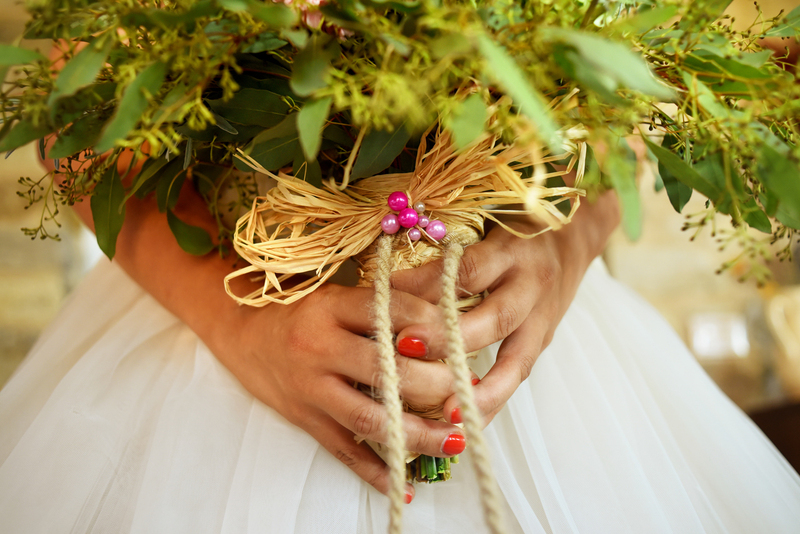 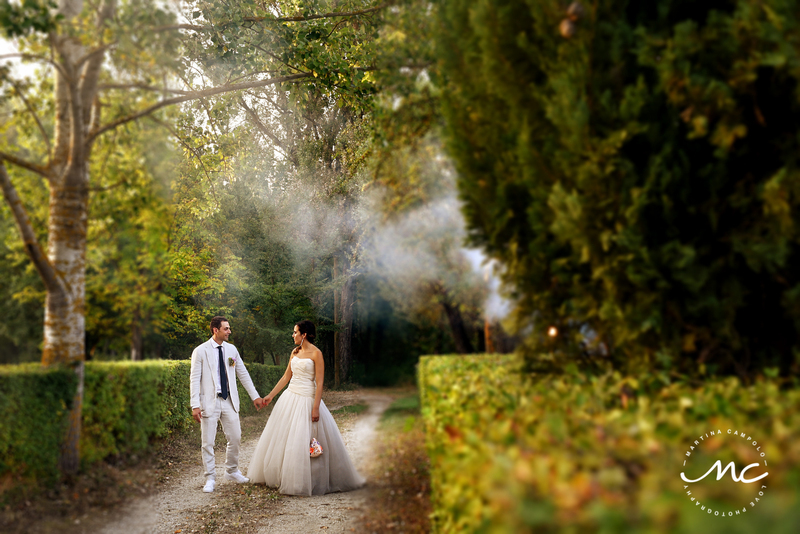 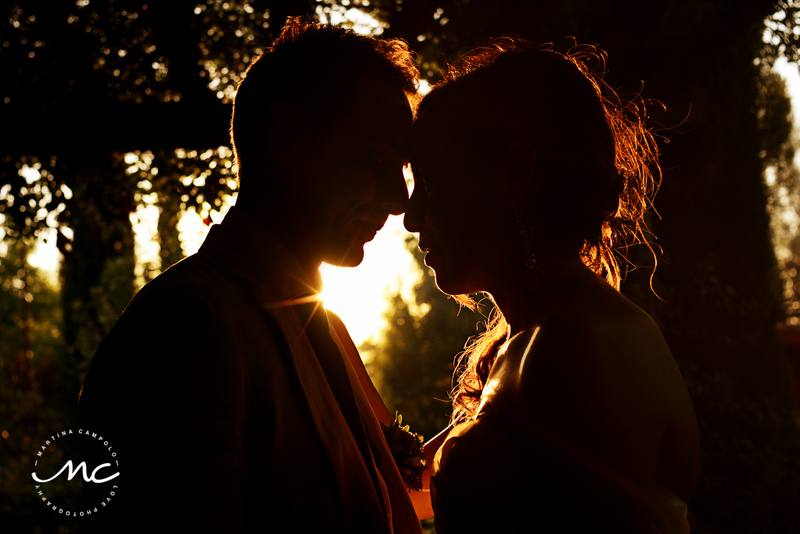 An enchanting countryside San Leo Wedding in Italy that will brighten your day!! 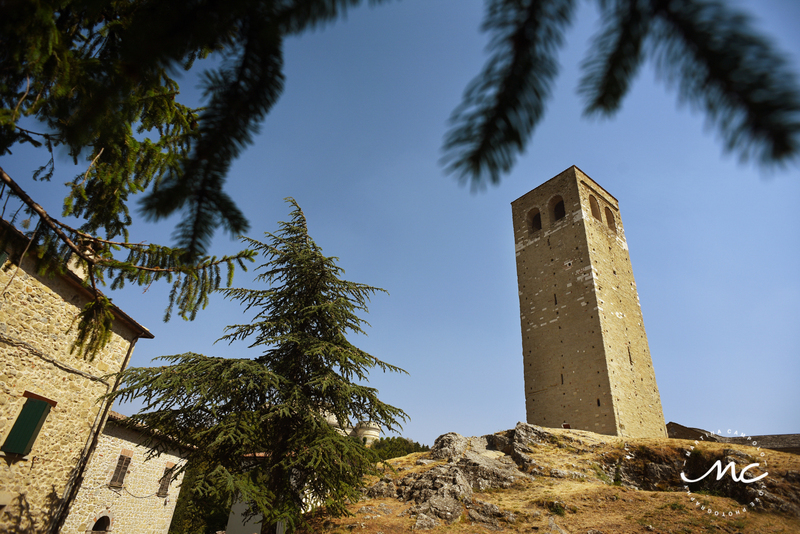 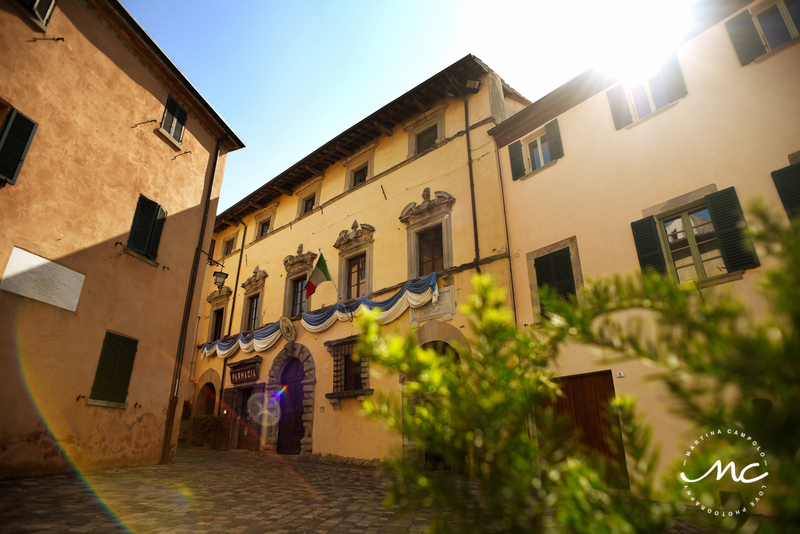 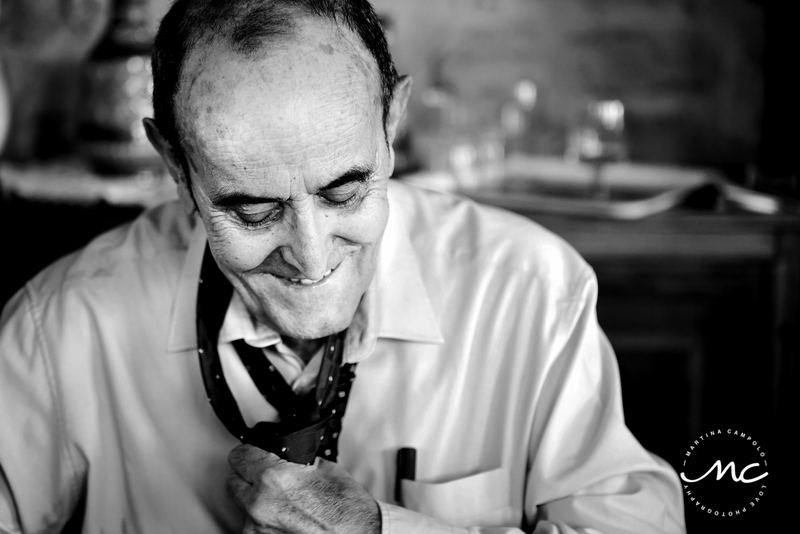 The Locanda San Leone in Montefeltro is a magical place surrounded by historic stone buildings and nature. 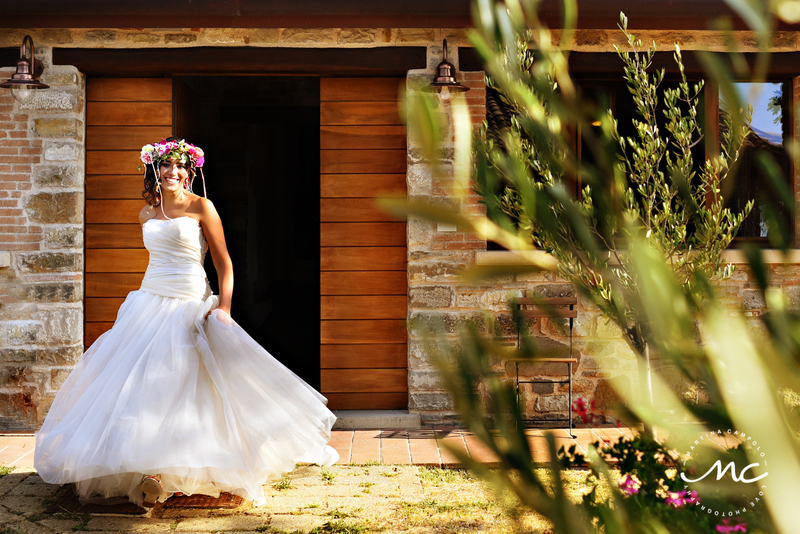 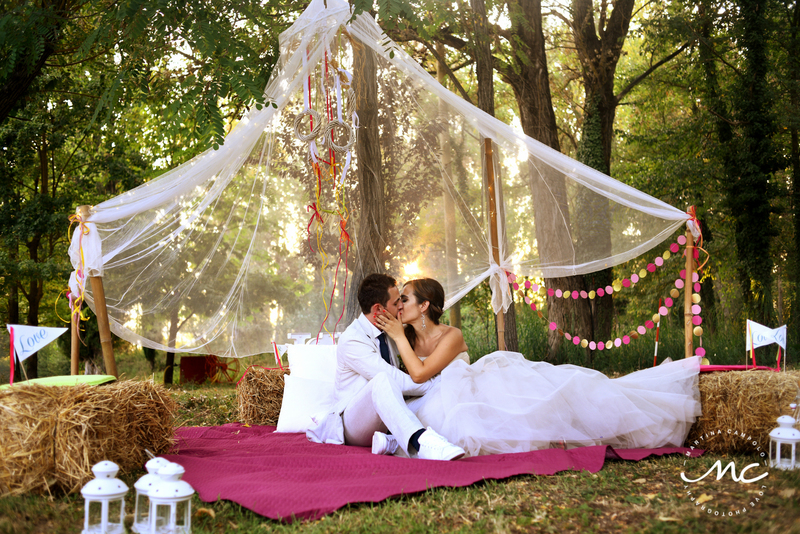 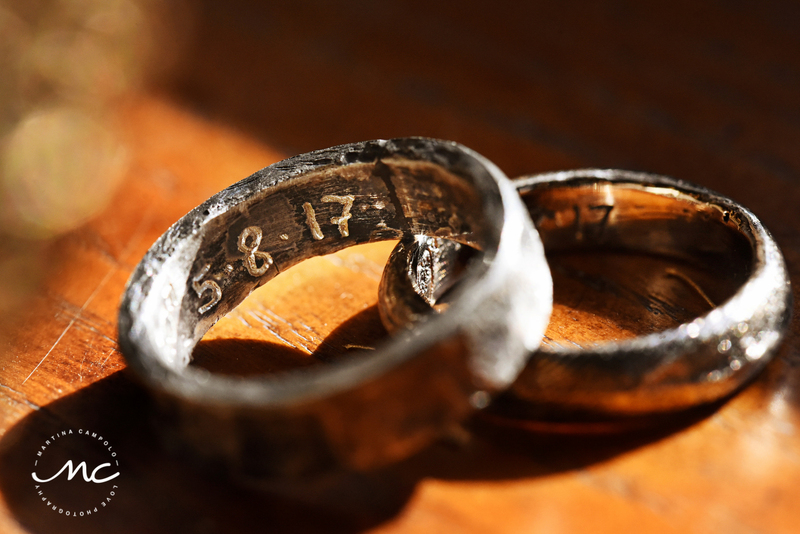 The perfect venue for Marcela’s vision: a picnic rustic destination wedding in a relaxed ambiance. 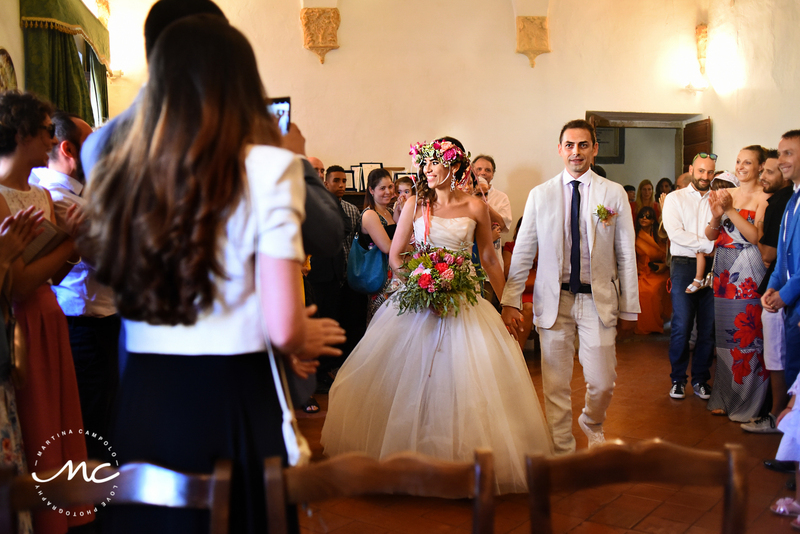 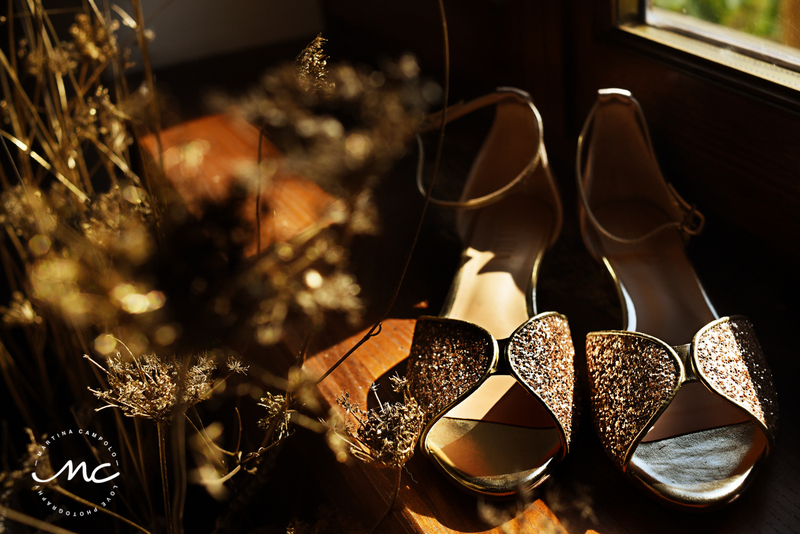 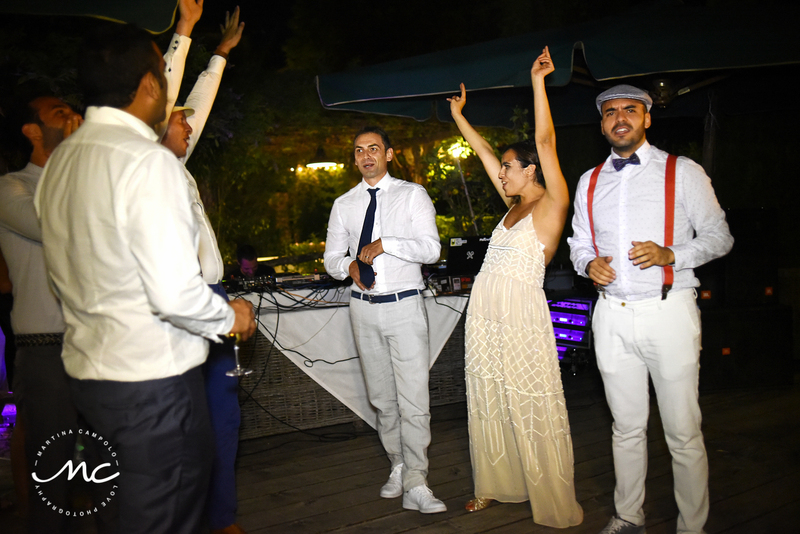 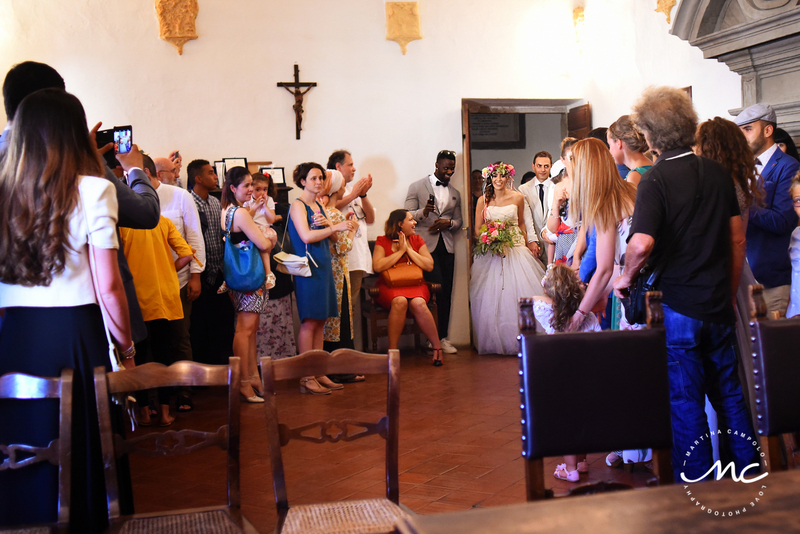 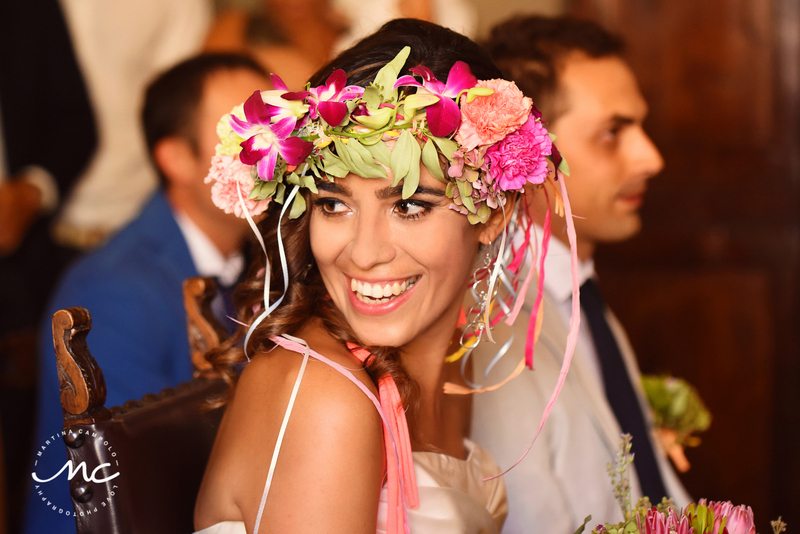 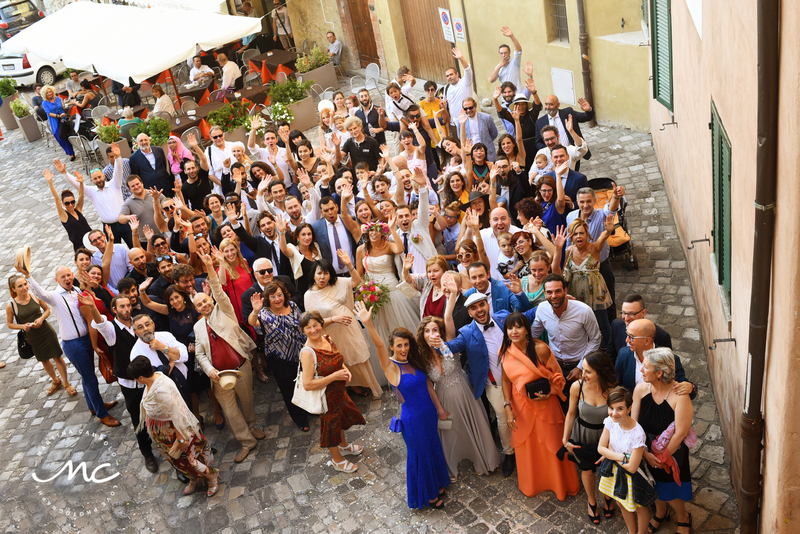 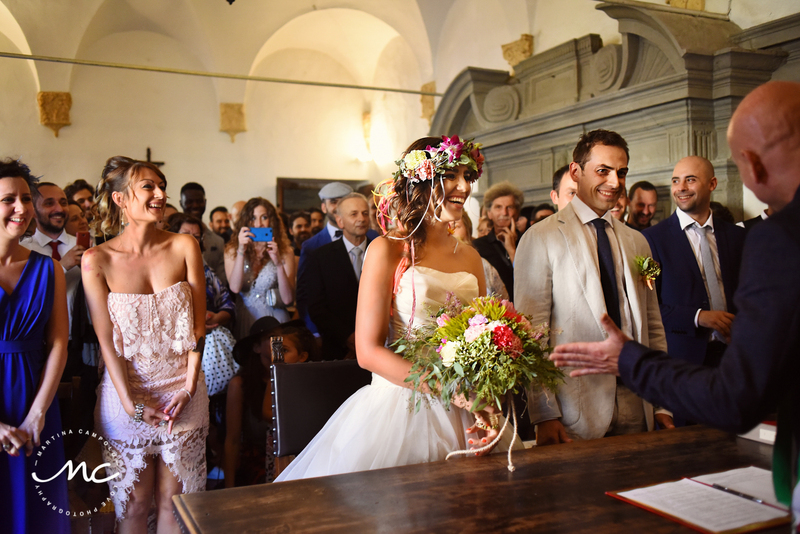 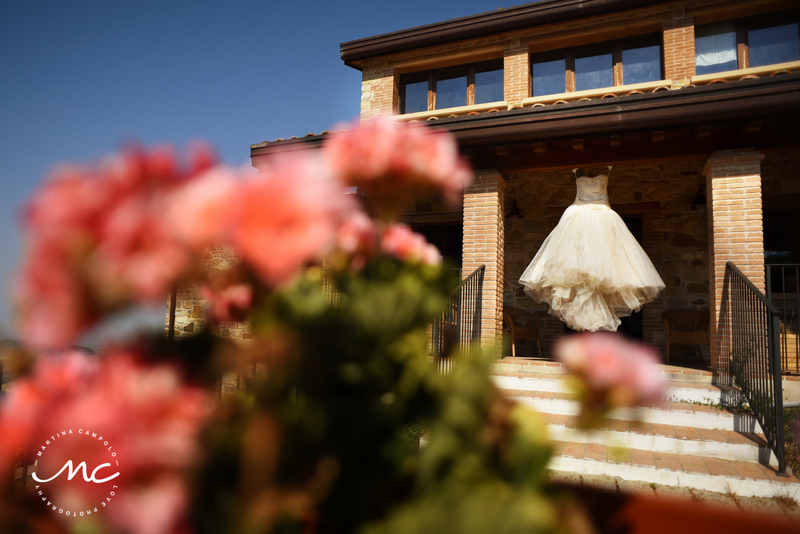 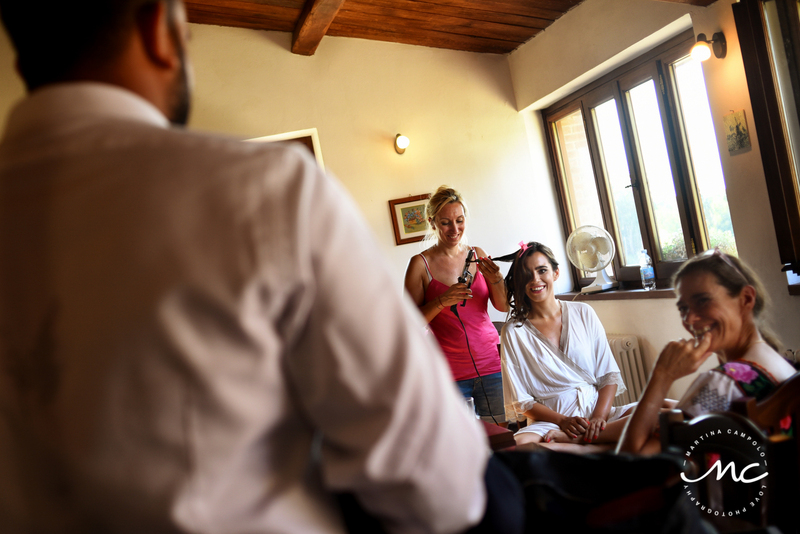 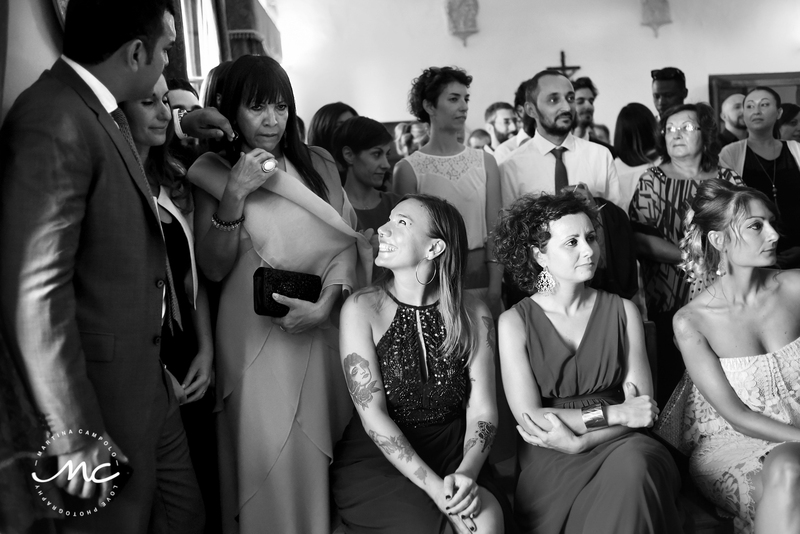 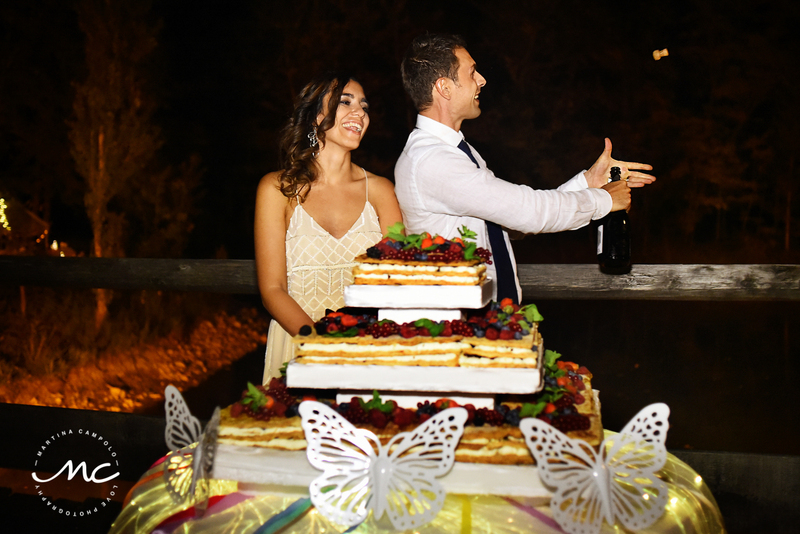 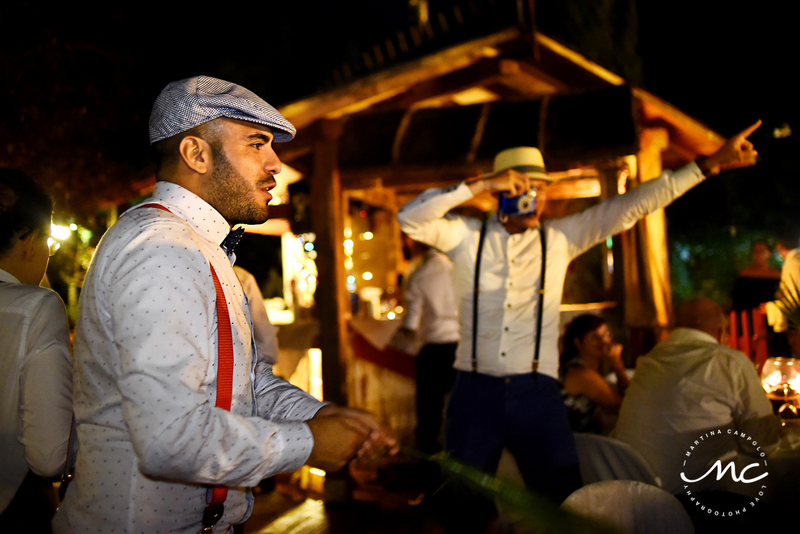 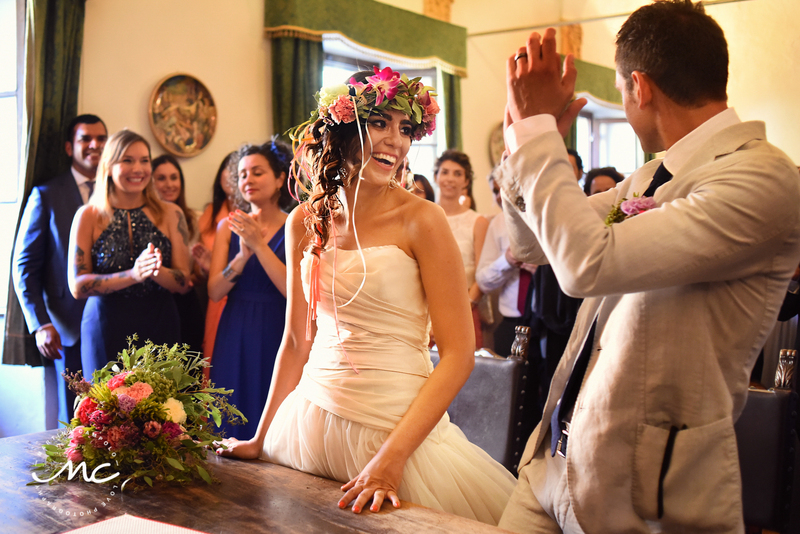 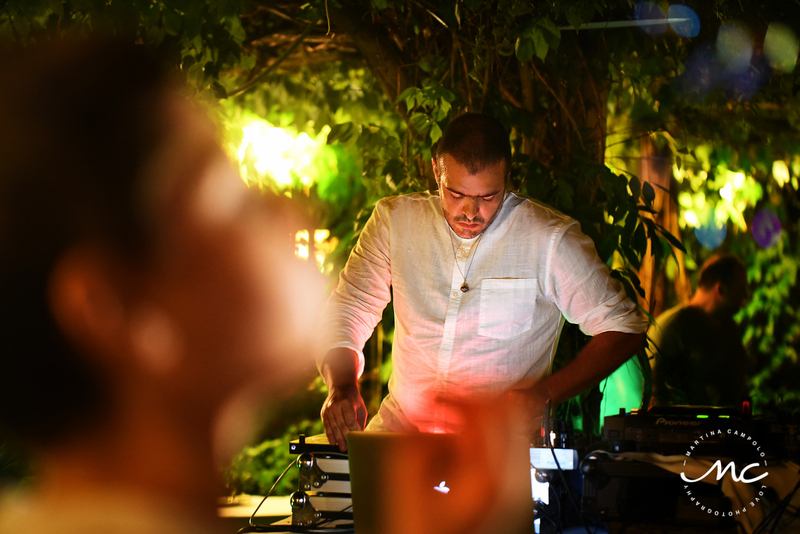 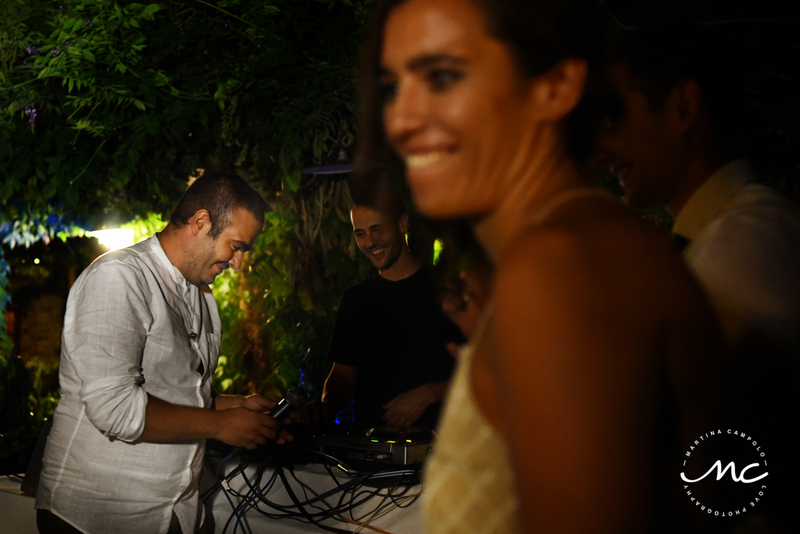 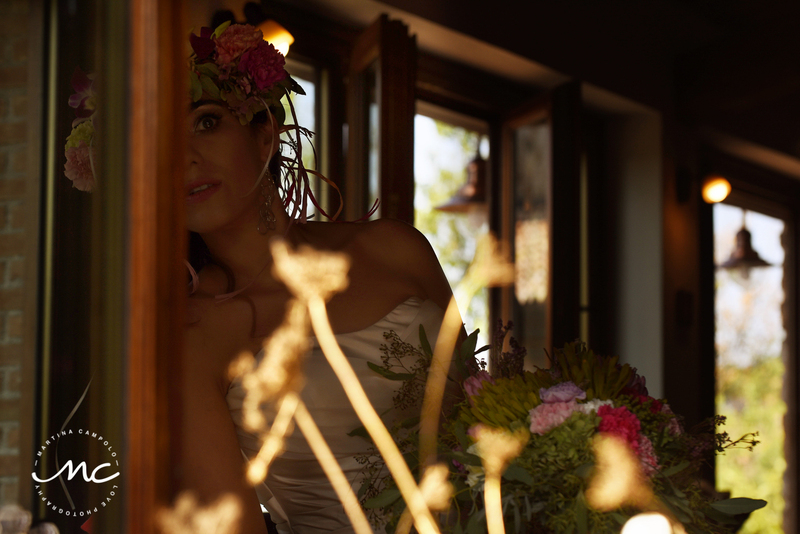 The celebration began at the Agriturismo Eutopia for the getting ready, a historic farmhouse in the heart of Montefeltro with gorgeous light and surrounded by nature. 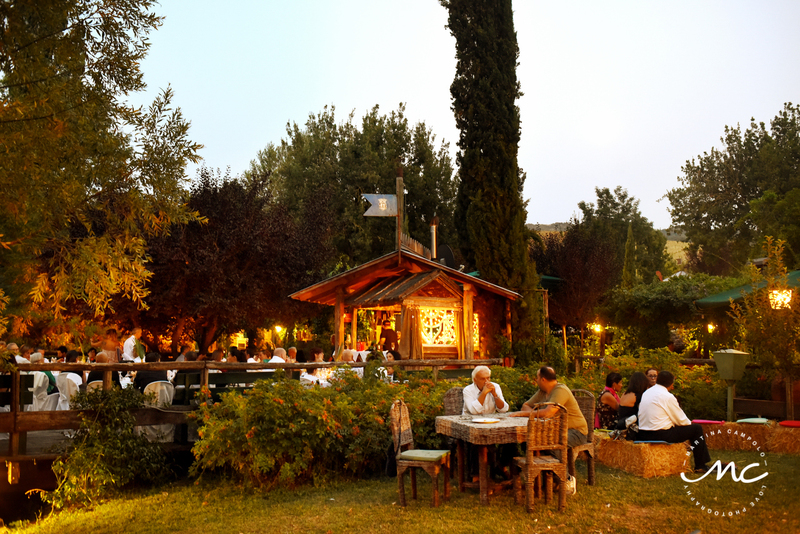 By the way, the owners were there too not only to help but to make us all feel like home. 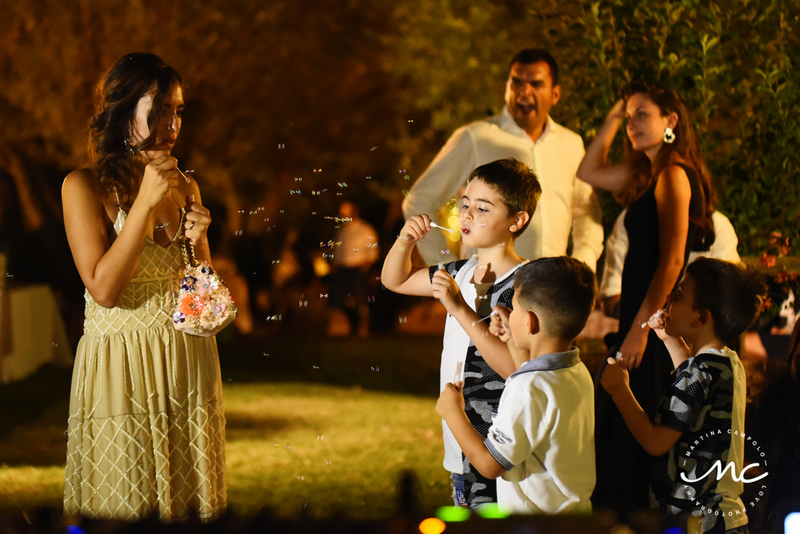 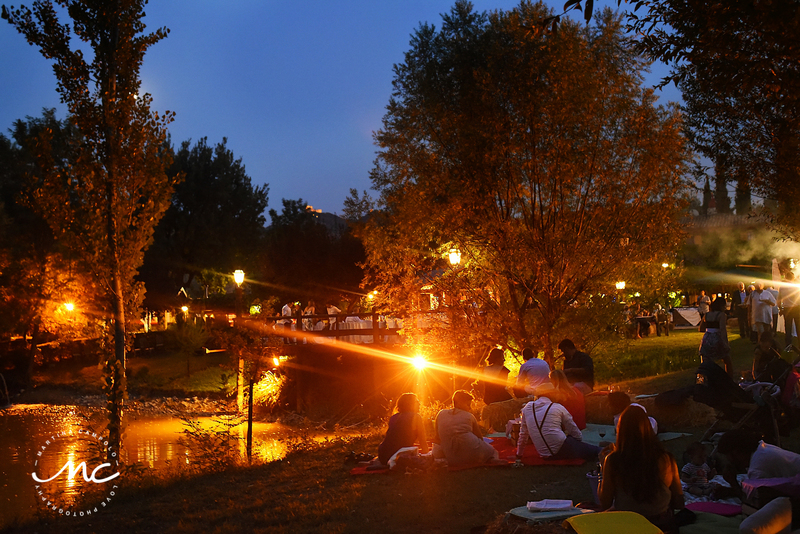 After exchanging vows in the City Hall, friends and family joined the newlyweds for a delightful outdoors wedding reception by the lake. 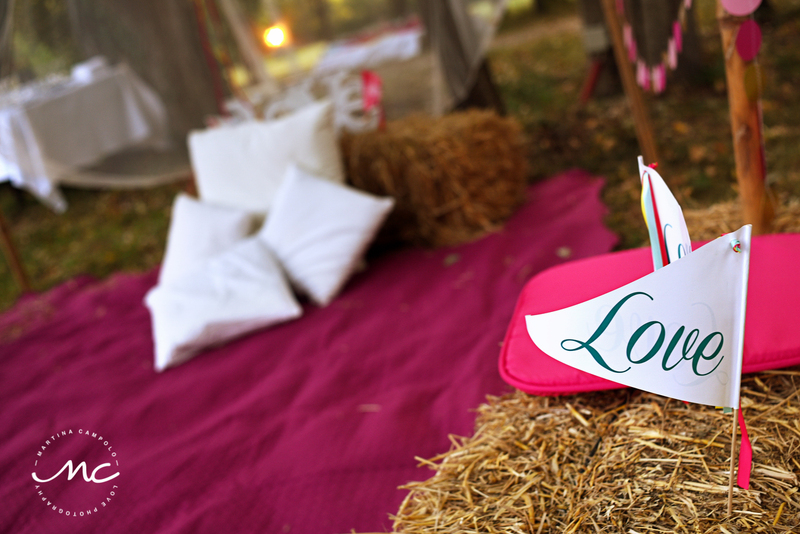 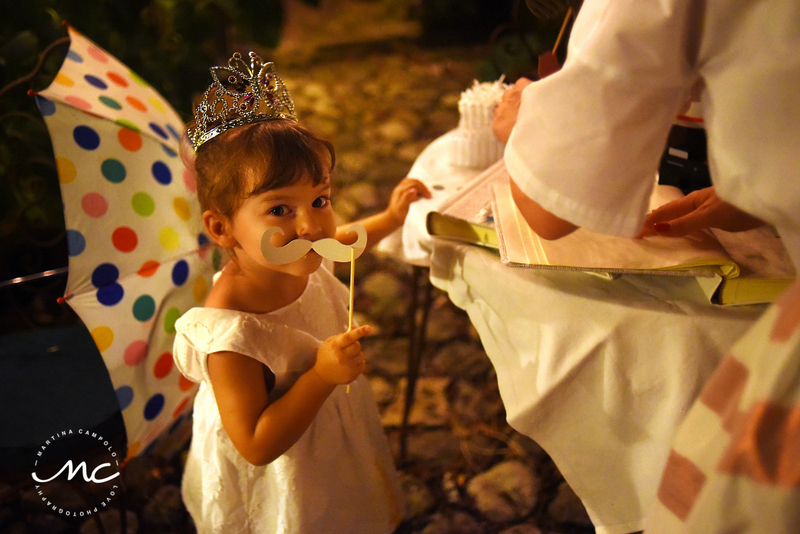 The area was decorated with beautiful flowers, a fun photo booth, kids table, and tons of colorful details.